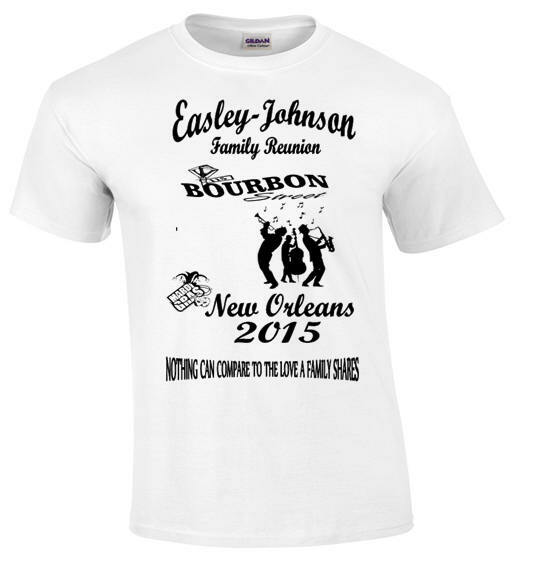 100% Cotton White or Natural 6.1 oz Gildan T-shirt. 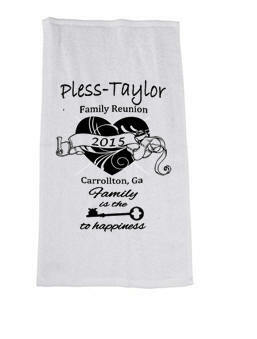 2XL add $1.50 ea. 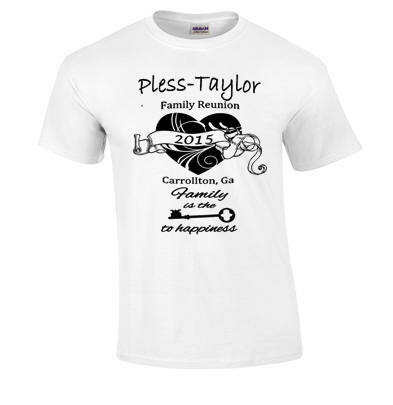 3XL add $2.00 ea. 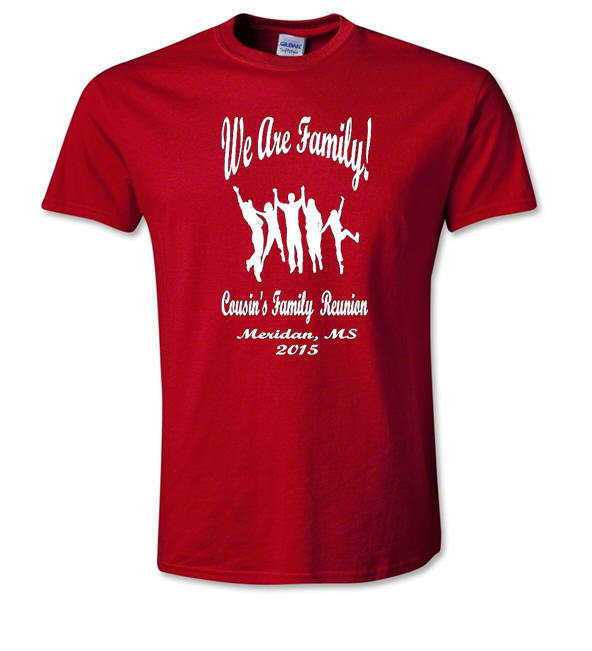 5XL and Up add $7.00 ea. 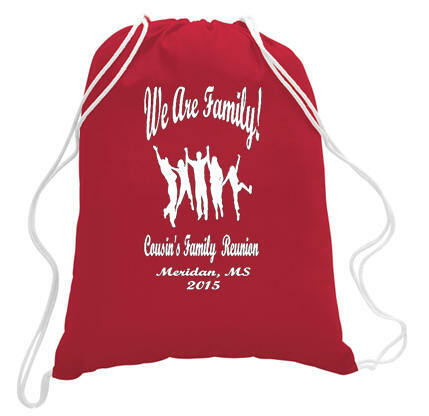 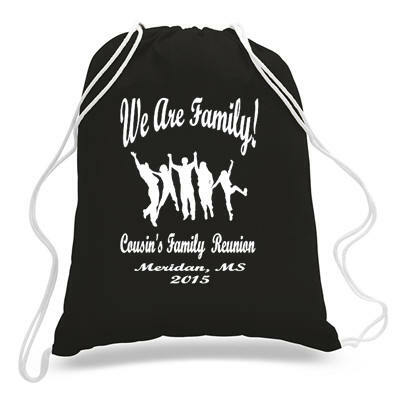 Drawstring 6 oz 100% cotton. 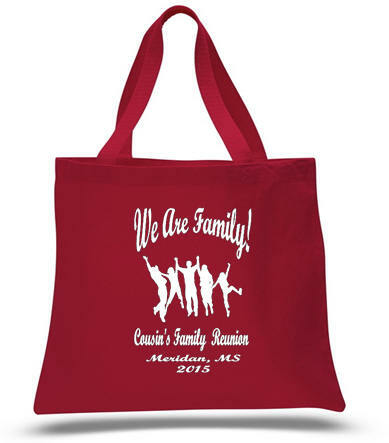 Economical Tote Bag 6 oz 100% cotton. 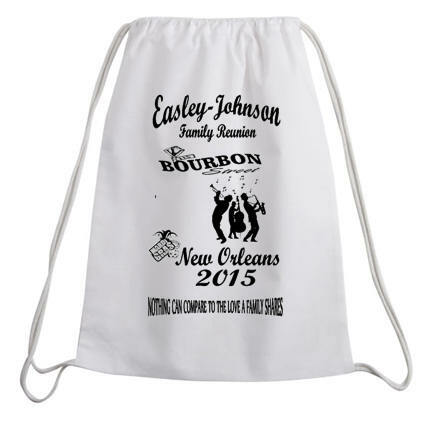 Drawstring Bag and Tote Bag 6 oz 100 cotton.